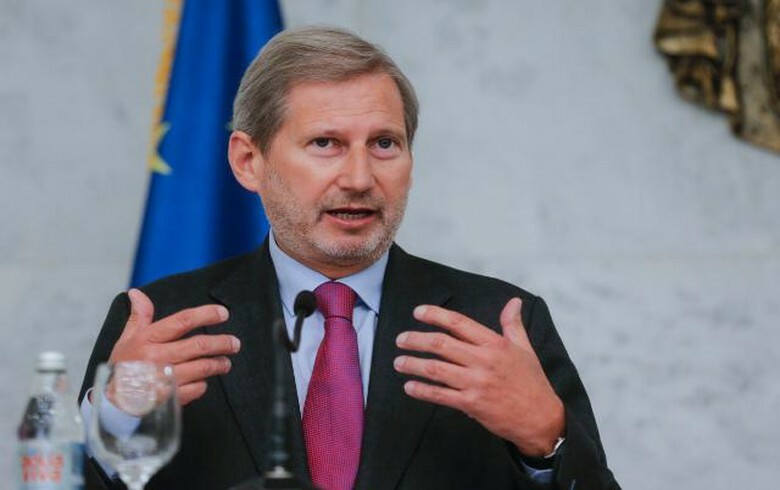 TIRANA (Albania), February 25 (SeeNews) – The European Union is providing an additional 30 million euro ($34 million) to support the energy efficiency efforts of six countries in the Western Balkans, the EU enlargement commissioner Johannes Hahn said. The financing will go to Albania, Bosnia and Herzegovina, North Macedonia, Kosovo, Montenegro and Serbia under the EU Regional Energy Efficiency Programme (REEP), Hahn said in a Twitter post last week, following a Western Balkans ministerial meeting in Podgorica on clean energy transition. “The total EU contribution to the programme will be 80 million euro and it further leverages 6.5 times more of financing via International Financial Instruments,” Hahn noted, adding that the fund will be extended through the Western Balkans Investment Framework (WBIF). The REEP programme was launched in 2013 as a joint initiative of the EC, bilateral donors and beneficiary countries cooperating under the WBIF, and implemented by the European Bank for Reconstruction and Development (EBRD) in close collaboration with the Energy Community Secretariat. The programme encourages the private and public sectors to take a leading role in promoting energy efficiency as envisaged in the countries’ national energy efficiency action plans, developed as part of the Energy Community process.